Dr. Bhumi Patel is a Dermatologist and Cosmetologist in Bopal, Ahmedabad and has an experience of 3 years in these fields. 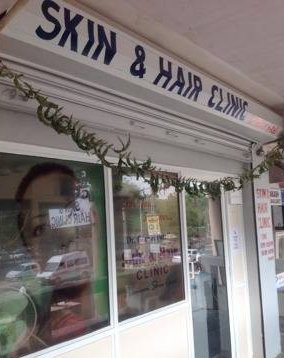 Dr. Bhumi Patel practices at Dr. Bhumi Patel's Skin & Hair Clinic in Bopal, Ahmedabad. She completed MBBS and DDVL. She is a member of Indian Association of Dermatologists, Venereologists and Leprologists (IADVL).